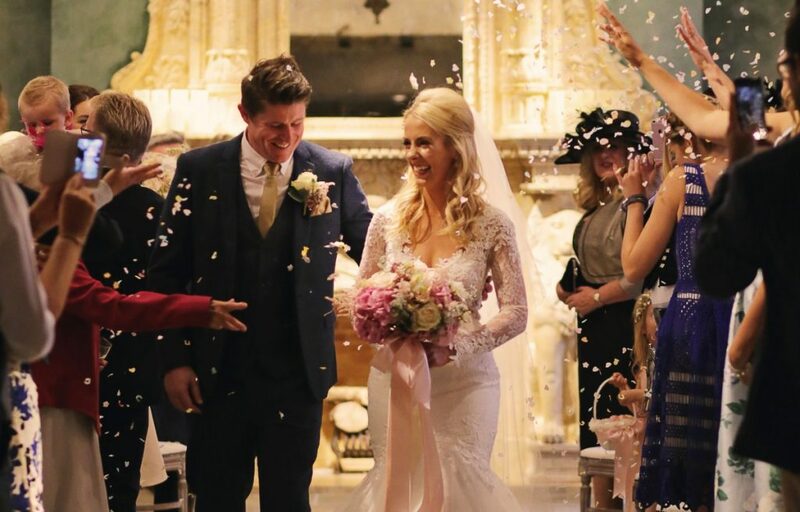 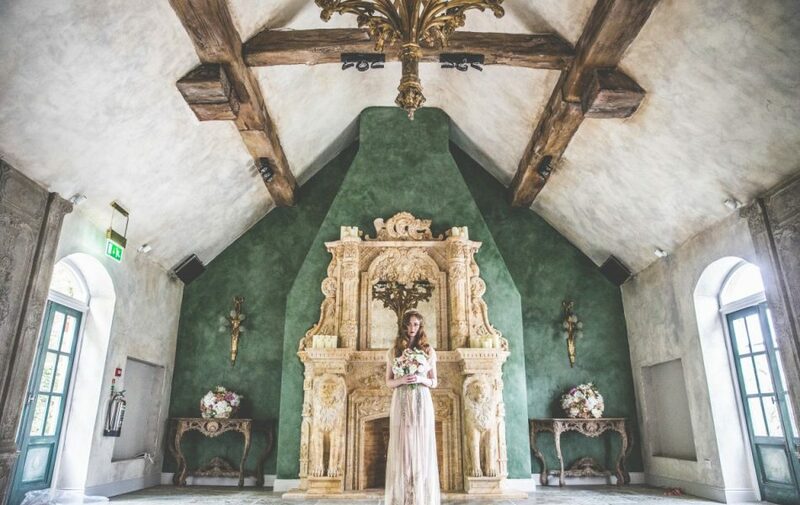 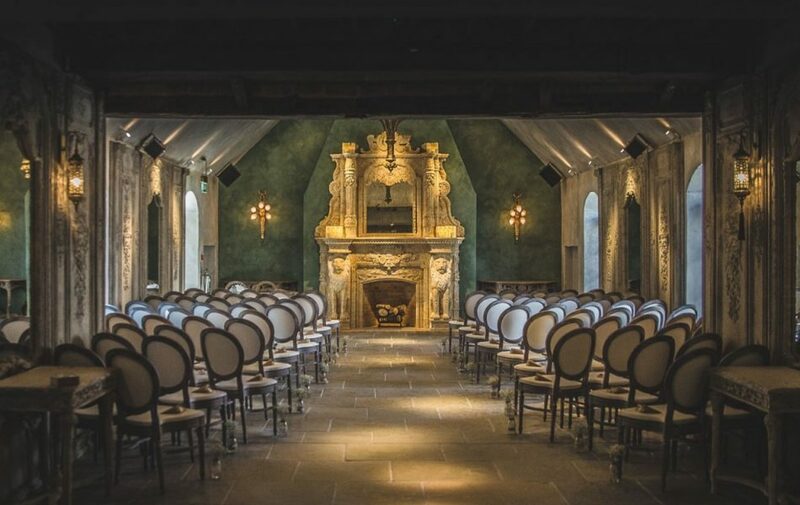 Our Belle Époque inspired French Chapel ceremony room combines romance and fantasy with a fabulous crystal chandelier, giant marble fireplace and even a storybook shingle thatched roof, making it the perfect choice for an enchanted wedding. 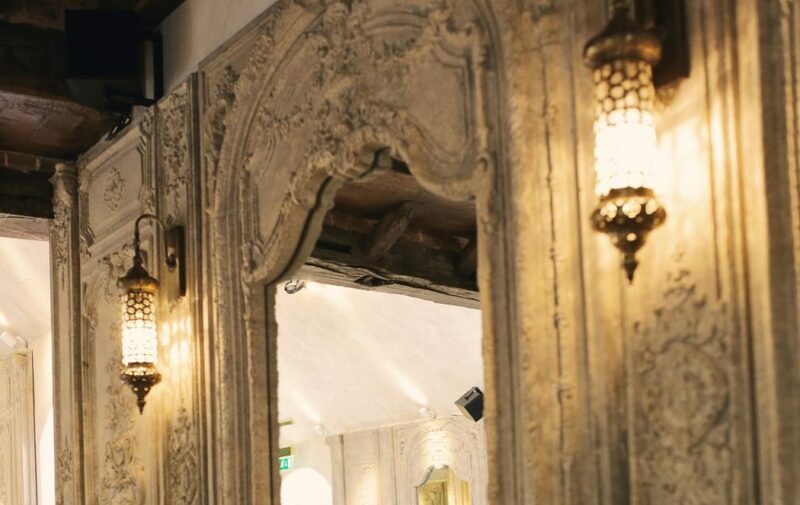 La Belle Époque draws it’s name from the ‘Golden Age’ of 19th Century France. 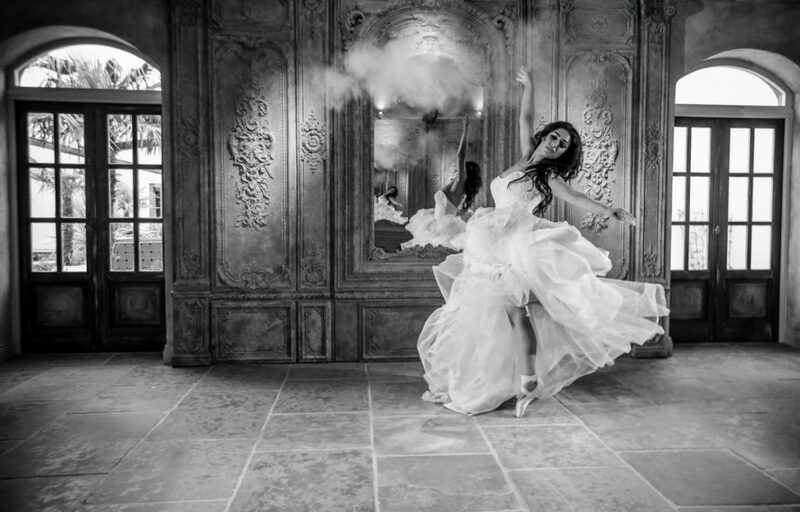 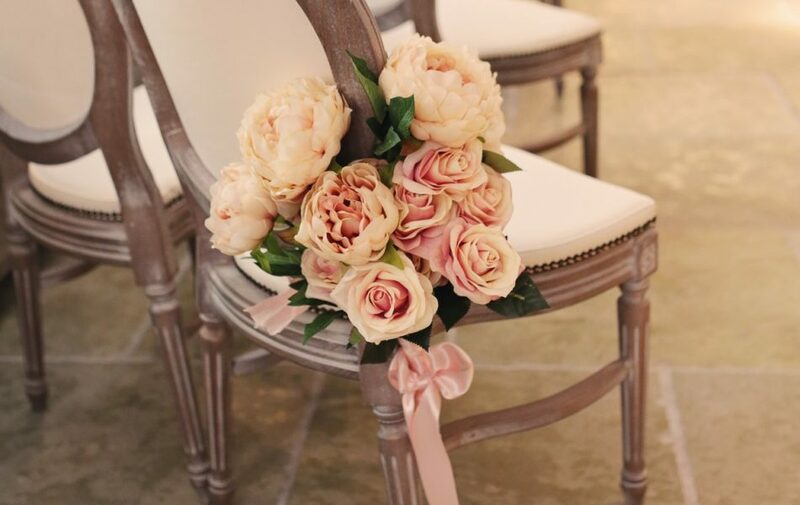 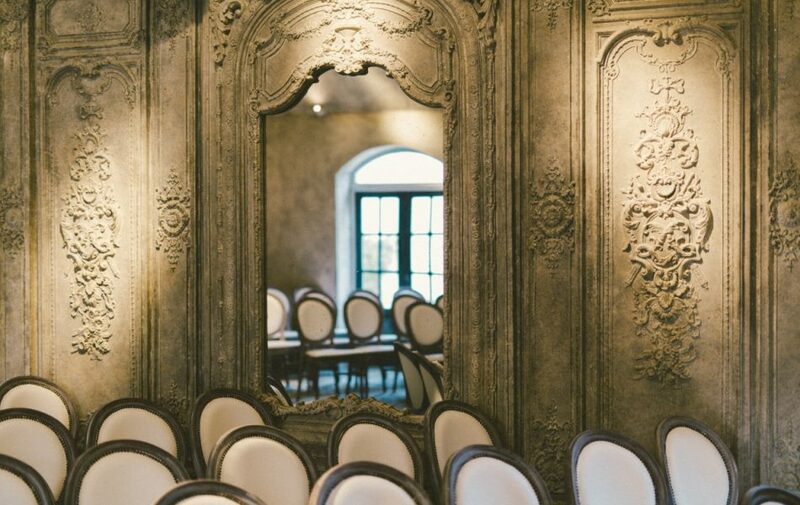 A ‘beautiful time’ for French art, architecture and culture, we aim to add the same air of continental beauty and class into every wedding at Le Petit Château.